Nice, well kept, single level home in Rudyard, MT. 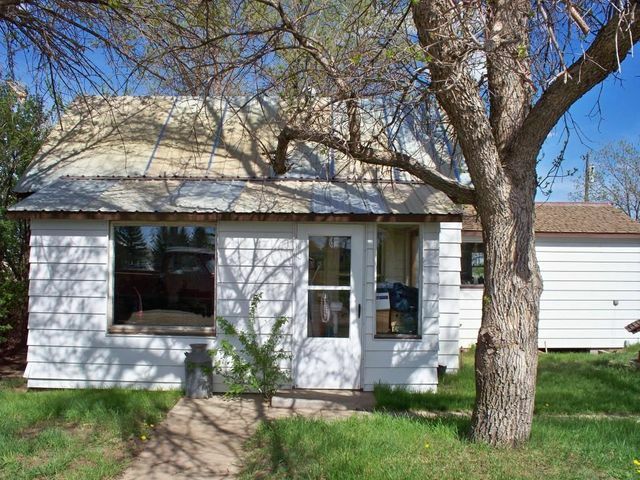 2 bedroom, 1 bath, large yard w/fire-pit, new steel roof and single detached garage. Includes wood stove in shop and house.